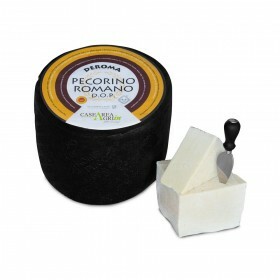 SENSORY PROFILE: It appears as a clear green colour with gold reflections. 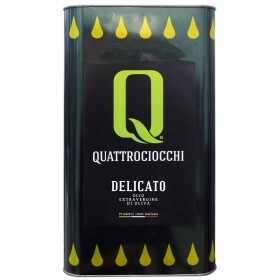 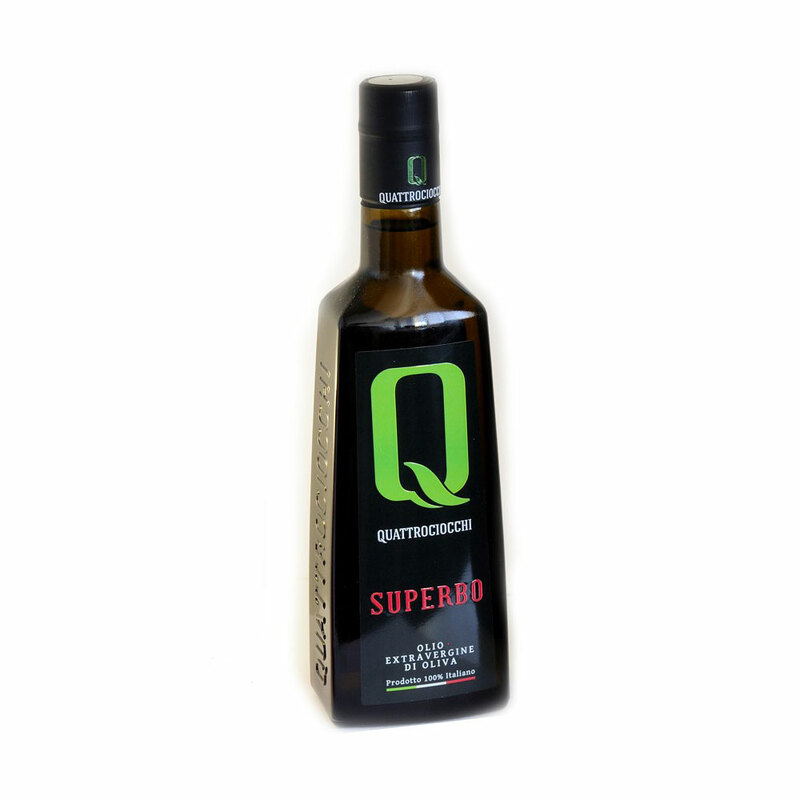 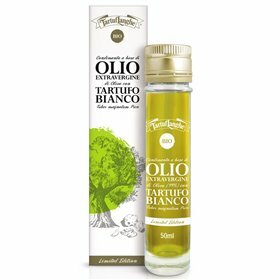 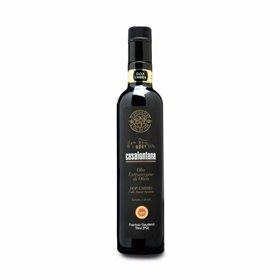 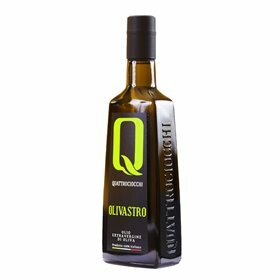 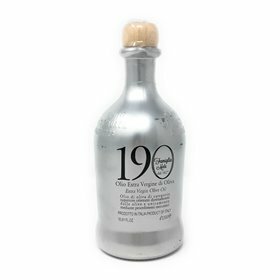 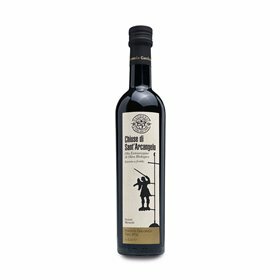 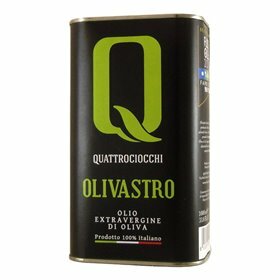 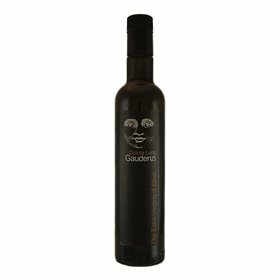 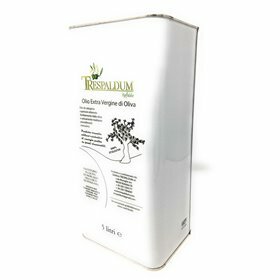 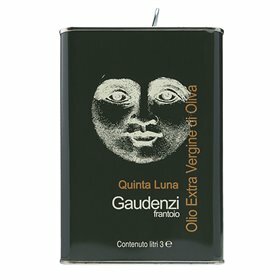 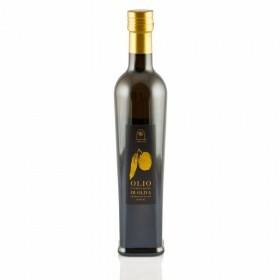 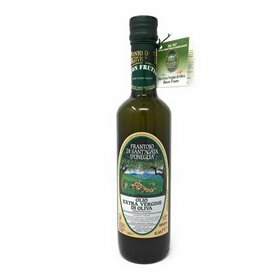 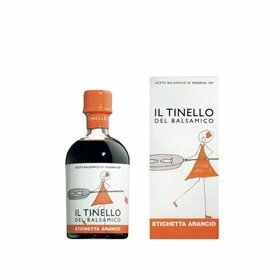 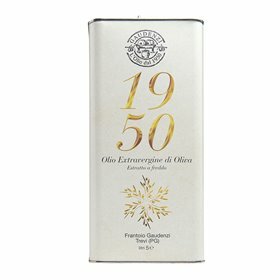 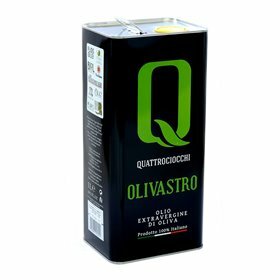 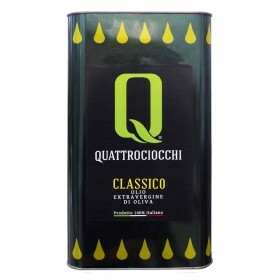 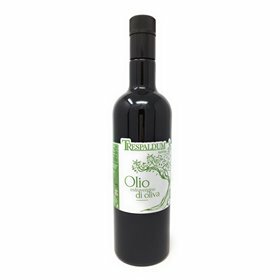 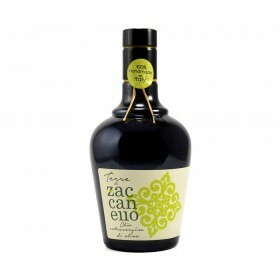 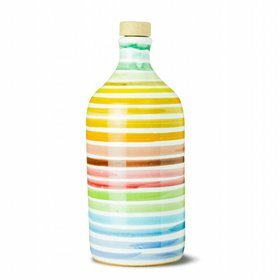 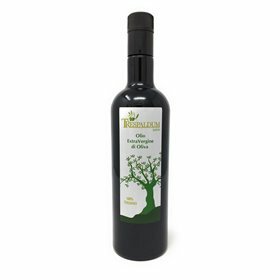 It result captivating and sharp, with an outcome of green olive with medium intensity, where smells like cut grass and olive leaves are followed by elegant notes of cardoon, artichoke, bitter almond and lettuce. Strong and rich in its vegetables notes made of officinal herbs with a heavy and well dosed bitter and spicy taste. 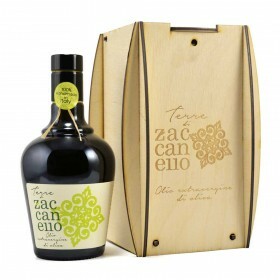 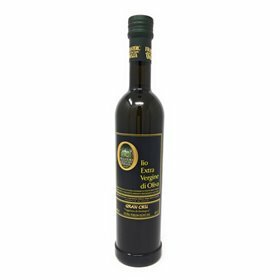 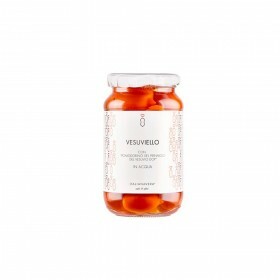 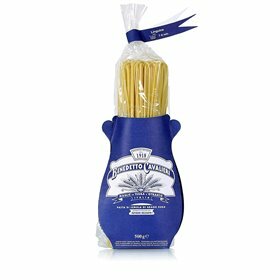 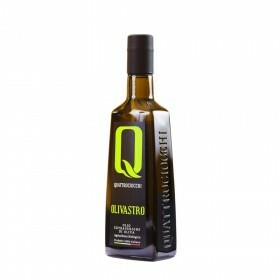 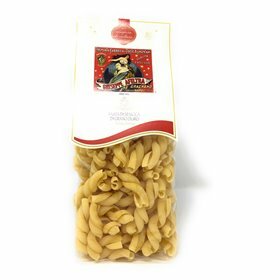 It is ideal with starters of porcini mushrooms, tomato bruschetta, tuna salads, octopus marinade, bean soups, grilled swordfish, red or black grilled meat and seasoned cheeses.